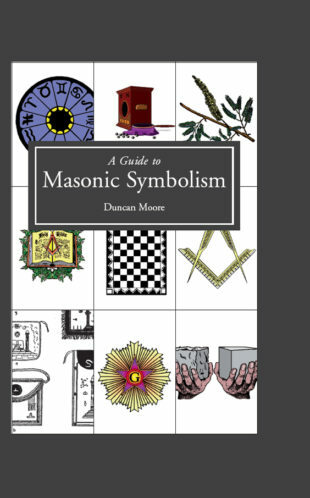 Duncan Moore grew up in Lancashire and was educated at Merchant Taylors’ School, Crosby. He was bitten by the history bug at an early age and was a lifelong student of that subject. 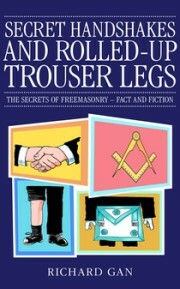 Initiated into Freemasonry in Cheshire in 1971, he held Grand Rank or equivalent in most Masonic Orders. He was active in various degrees in several English Provinces. 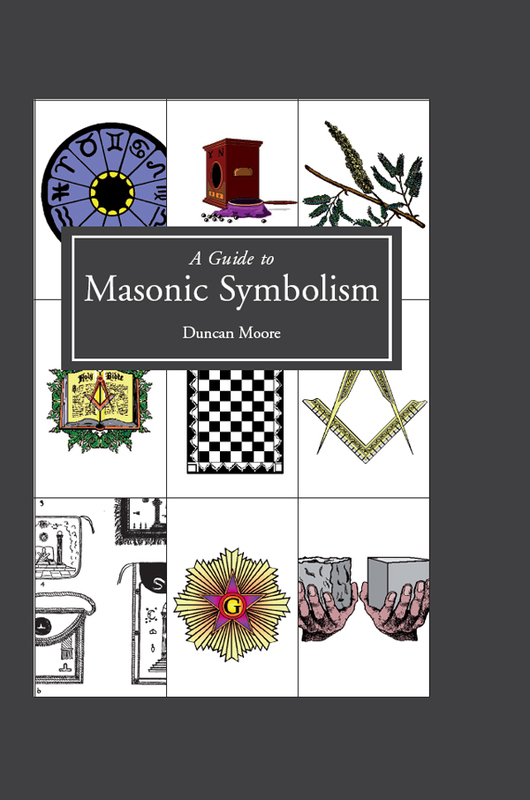 He was also involved in Scottish, Irish and Belgian Freemasonry. 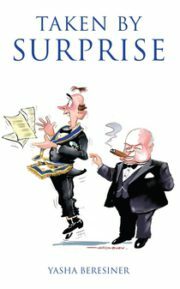 In his adopted home on the island of Cyprus, he had been very proud to assist in the expansion of Masonry by serving as the first Master of the first Mark Lodge for 95 years and the first Commander of the first ever lodge of Royal Ark Mariners on the island. He was also a founder of two Rose Croix Chapters. In 2008 he had the honour of exalting (and becoming friends with) the first Turkish Cypriot to made a Royal Arch Mason on the island in forty years. 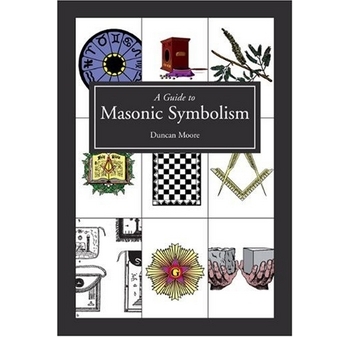 In 2009, Duncan Moore wrote A Guide to Masonic Symbolism, which was published by Lewis Masonic. In Search of That Which Was Lost is published in memory of Bro. 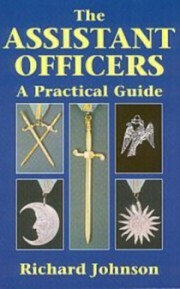 Moore, who passed to the Grand Lodge Above shortly after completing the book.